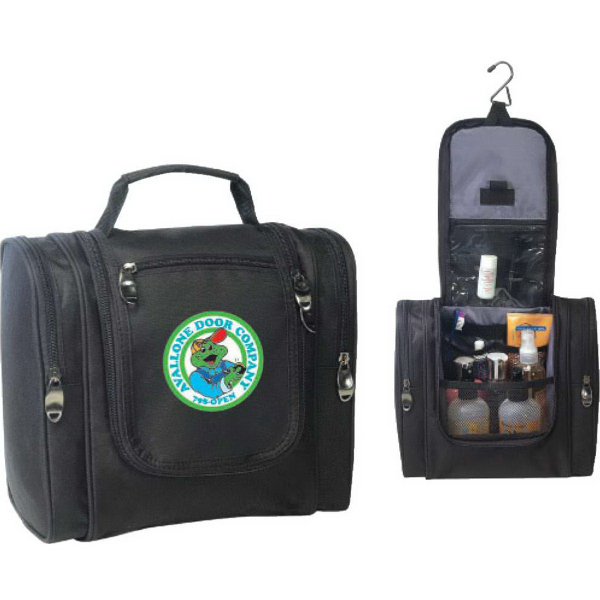 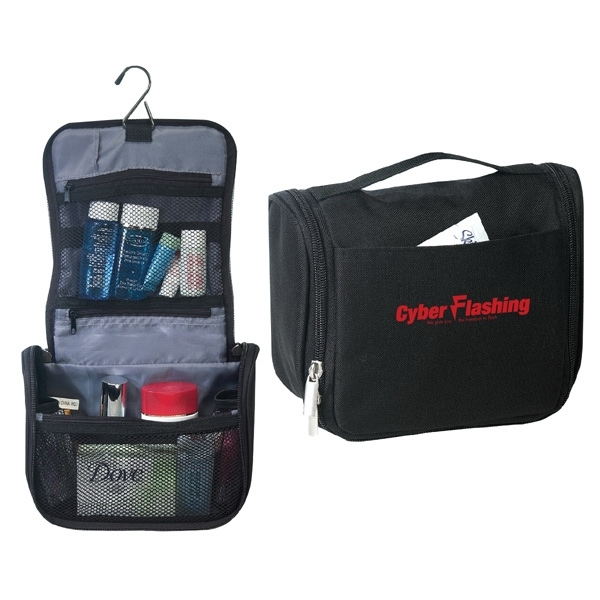 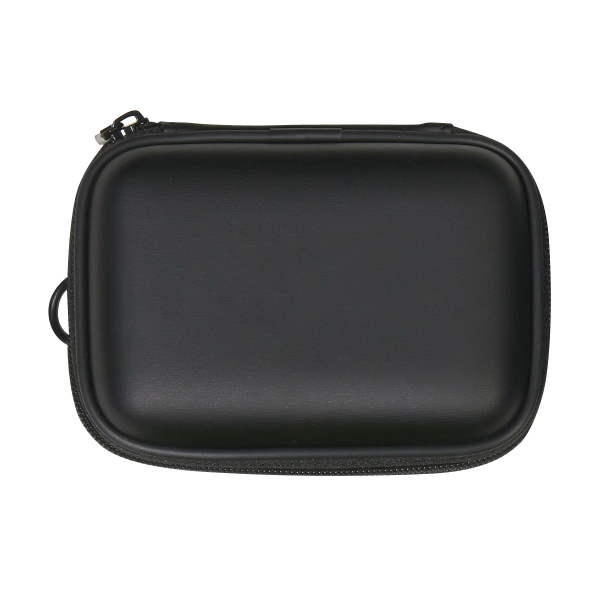 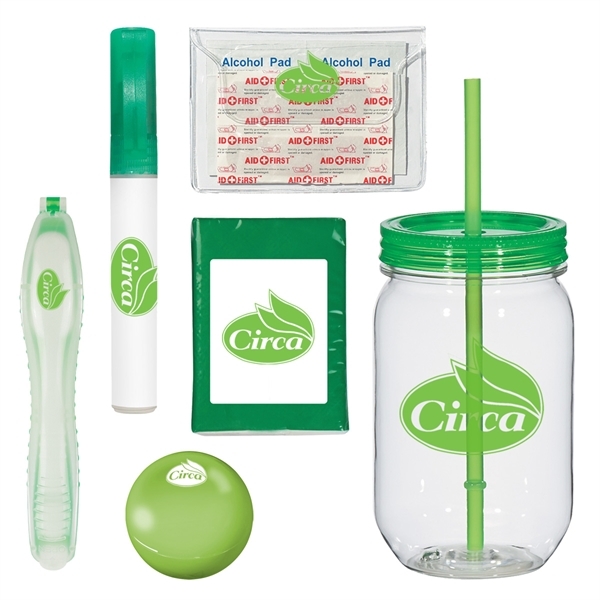 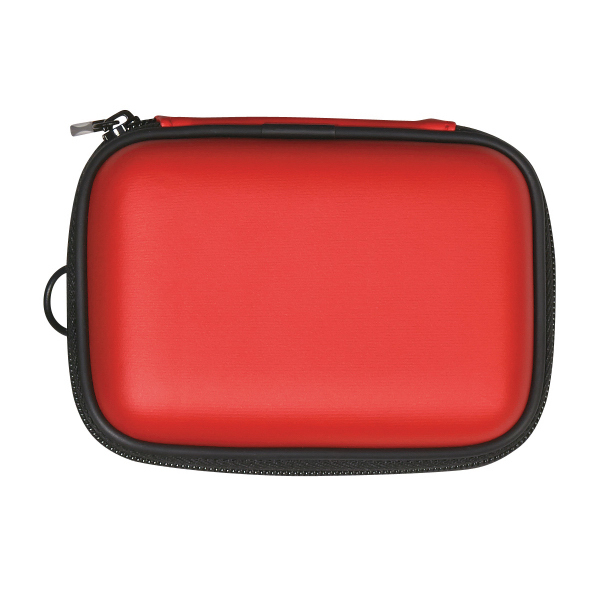 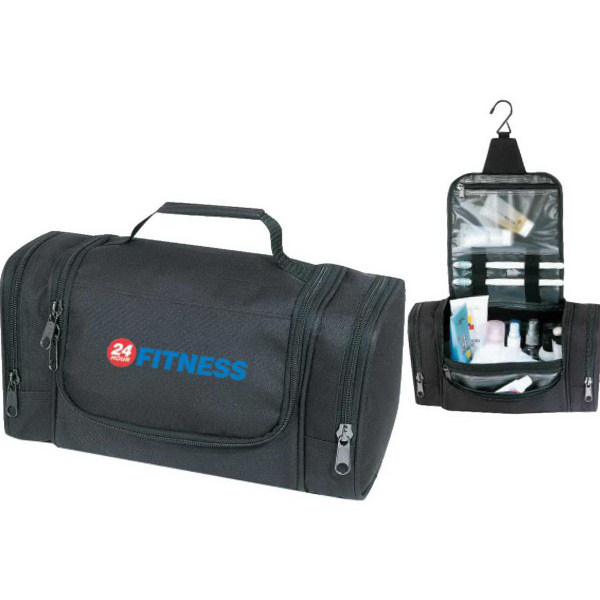 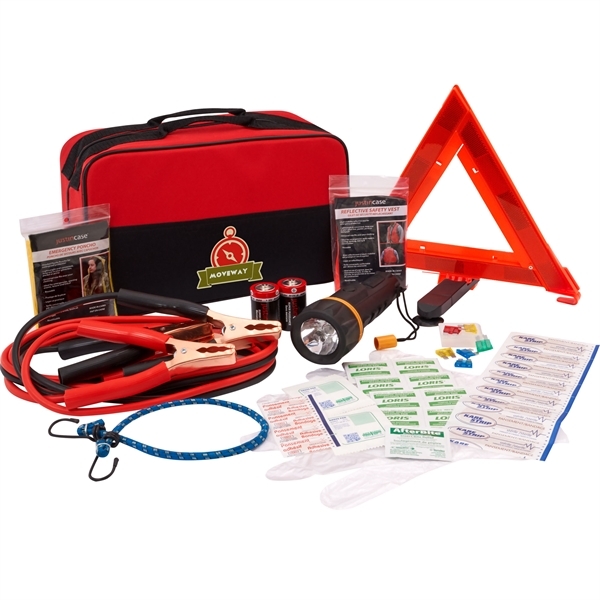 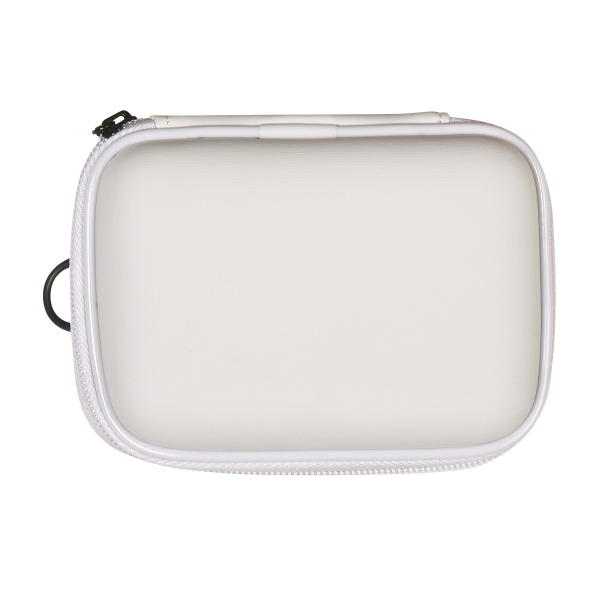 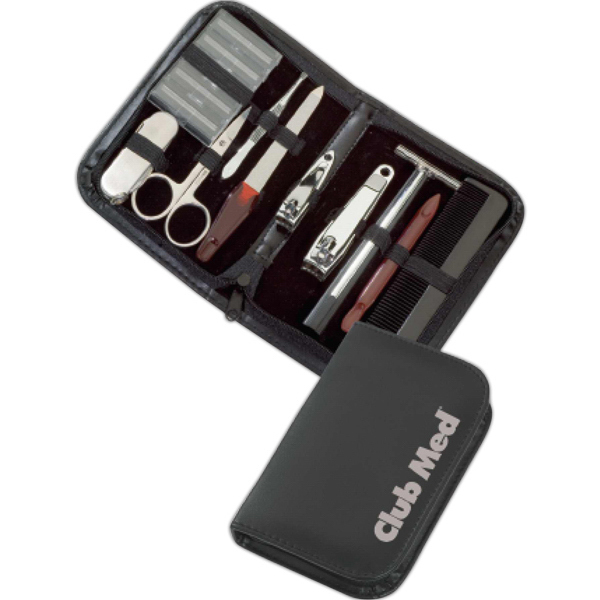 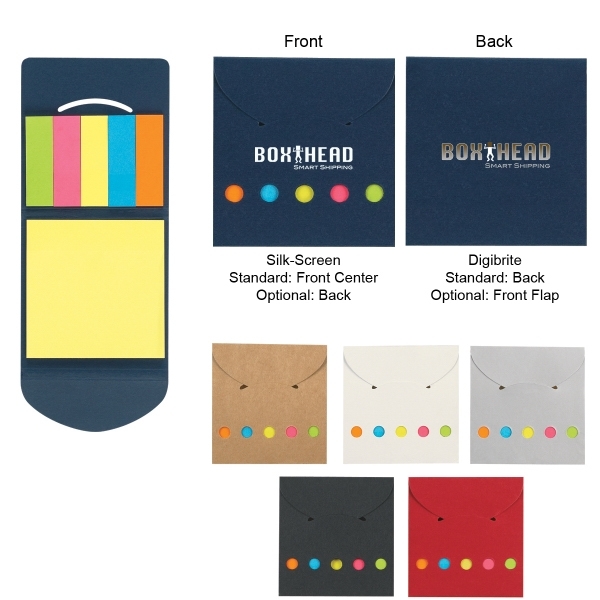 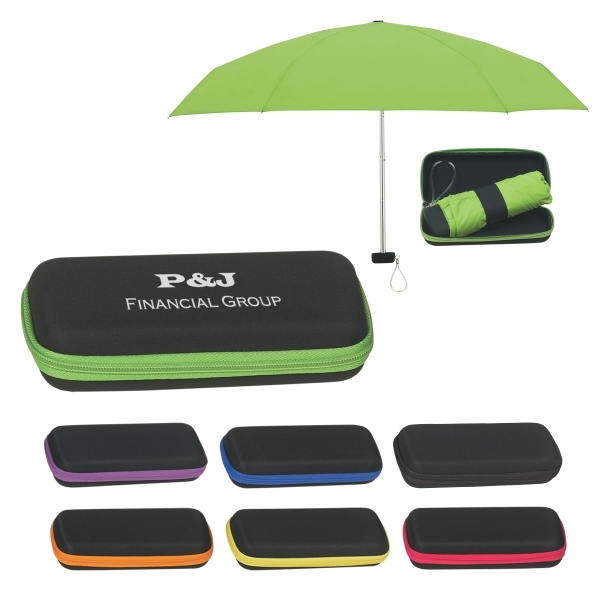 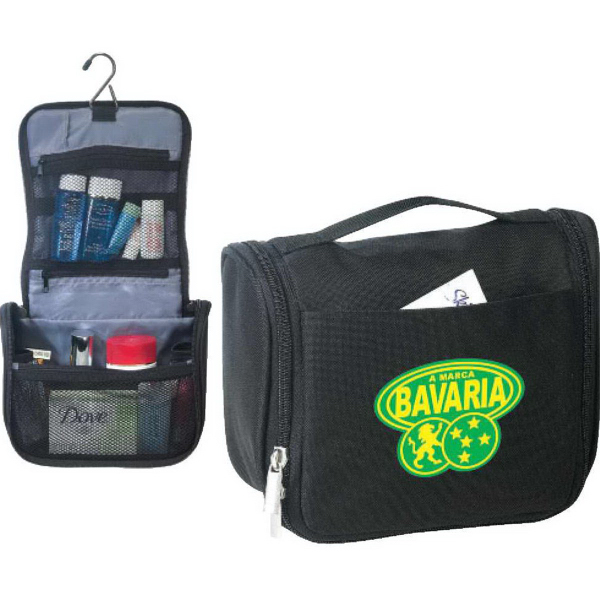 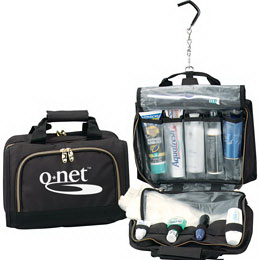 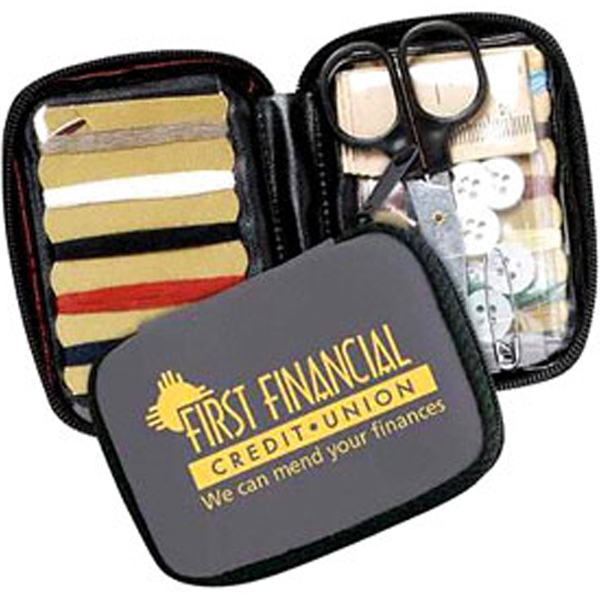 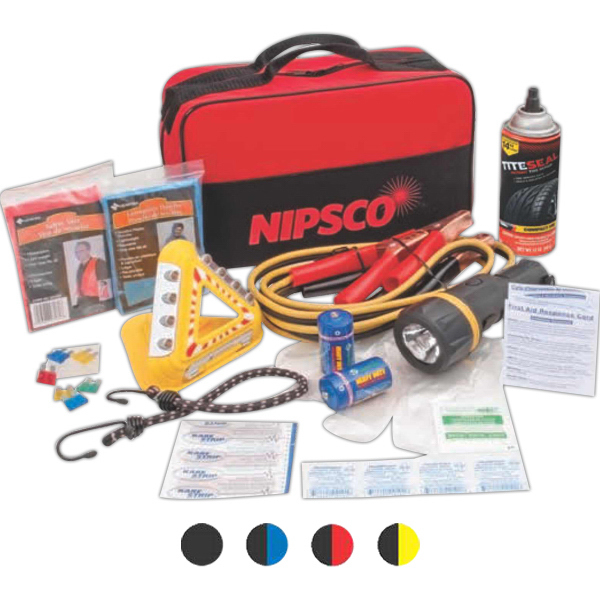 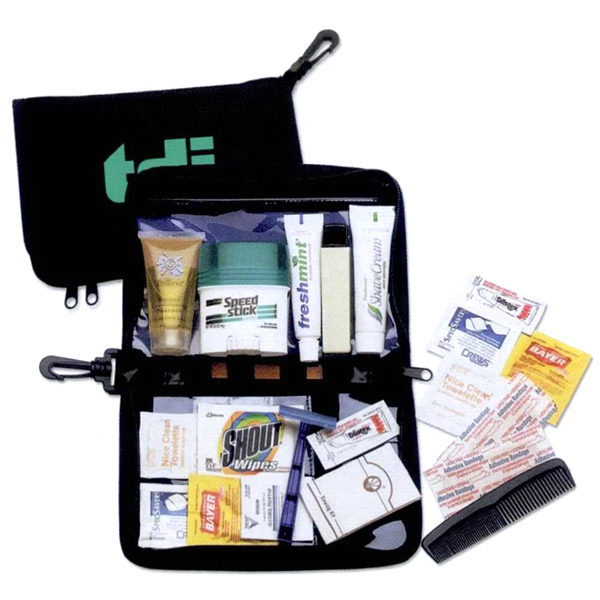 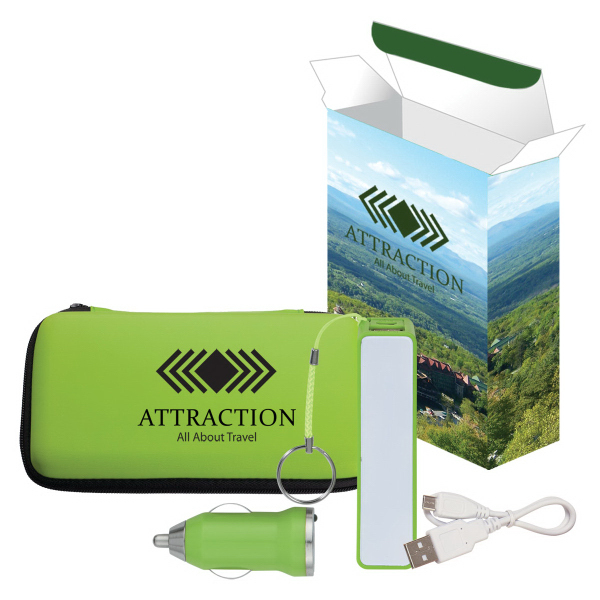 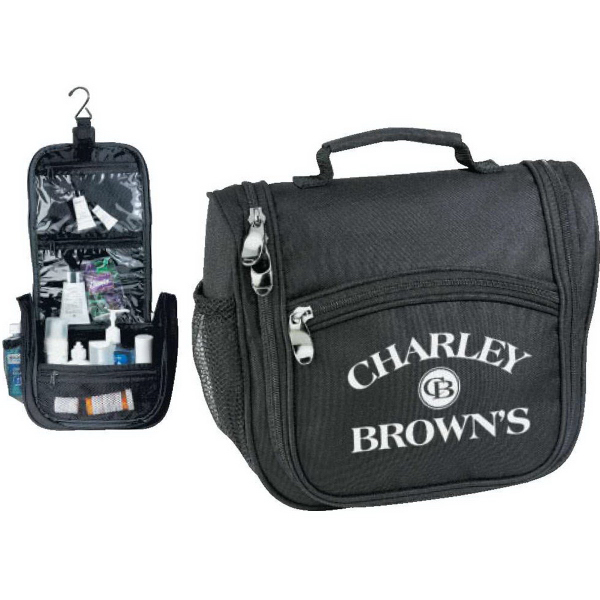 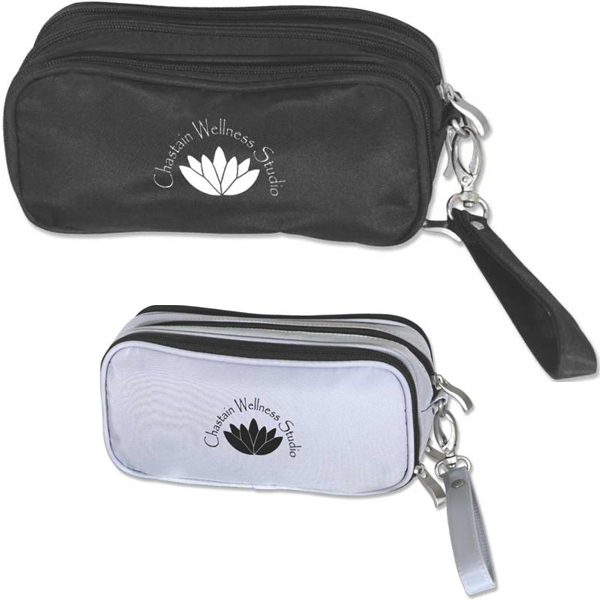 This deluxe travel kit is a must-have charging accessory to reward your customers with during the next marketing campaign! 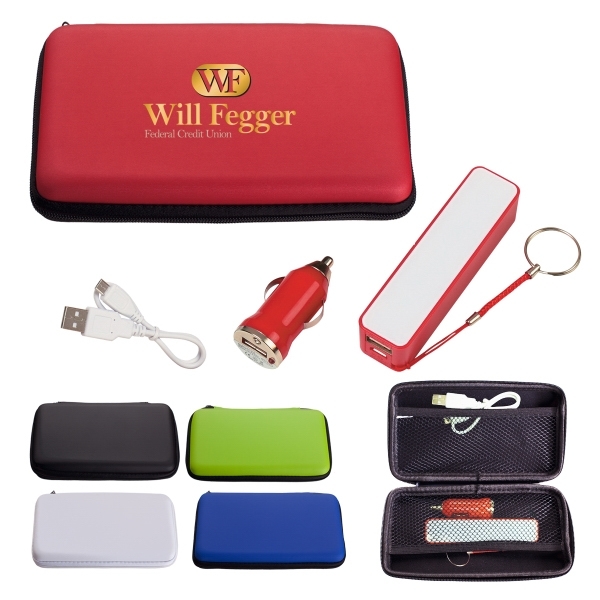 Packaged in a zippered case that measures 5" x 3 1/2", this handy item includes a car adapter and a 2200 mAh portable charger with key ring. 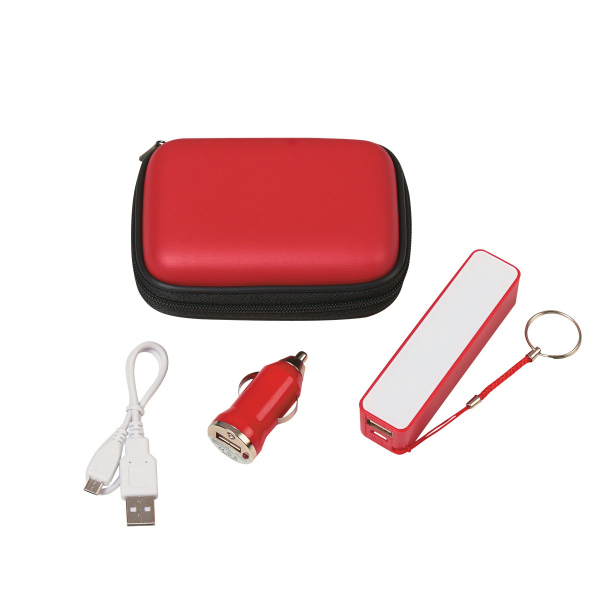 It also features a USB output and a micro USB input (cords are included). 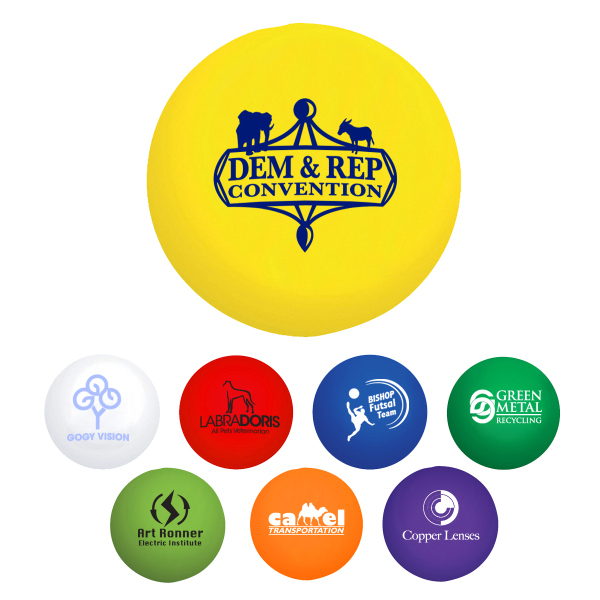 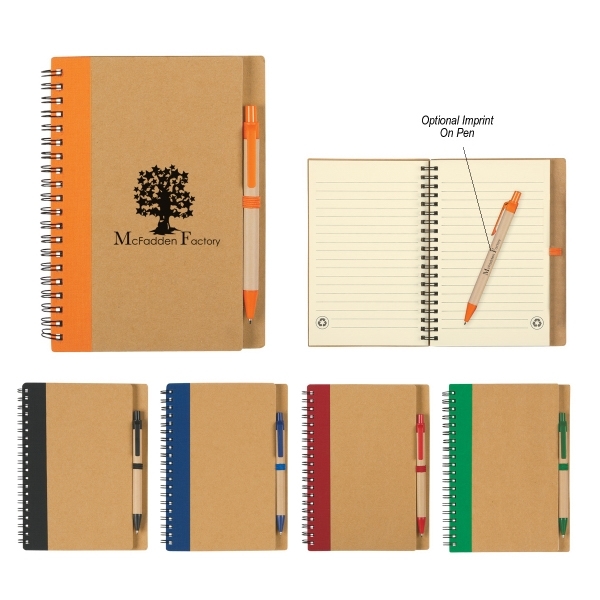 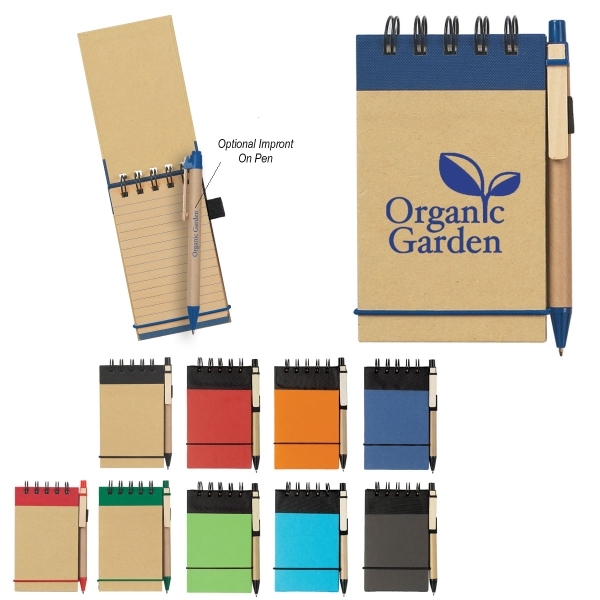 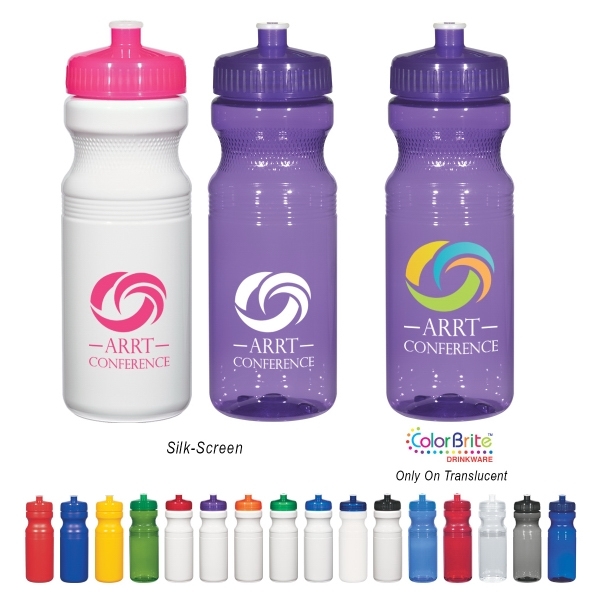 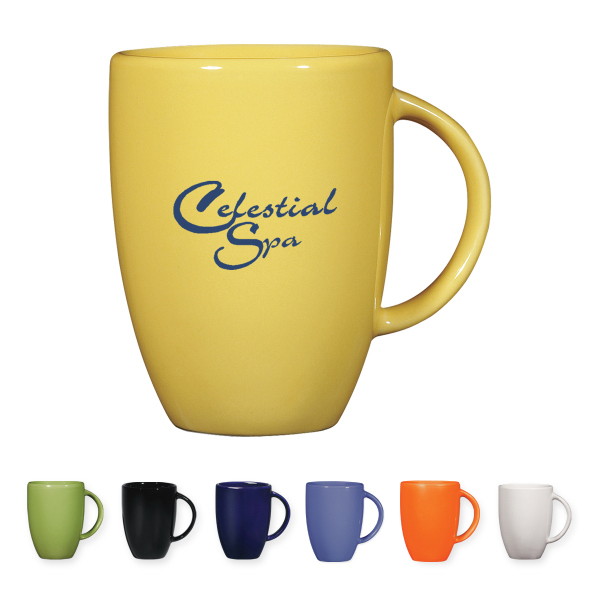 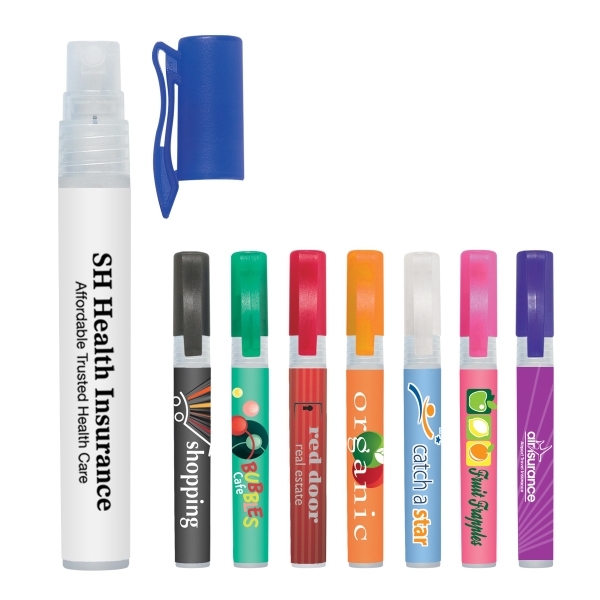 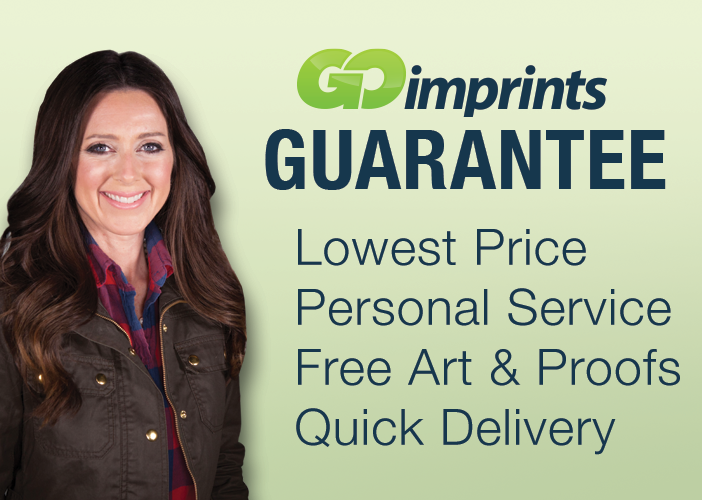 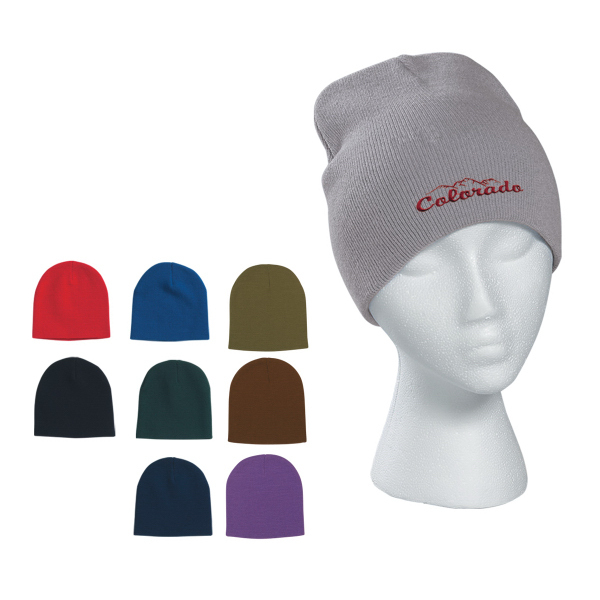 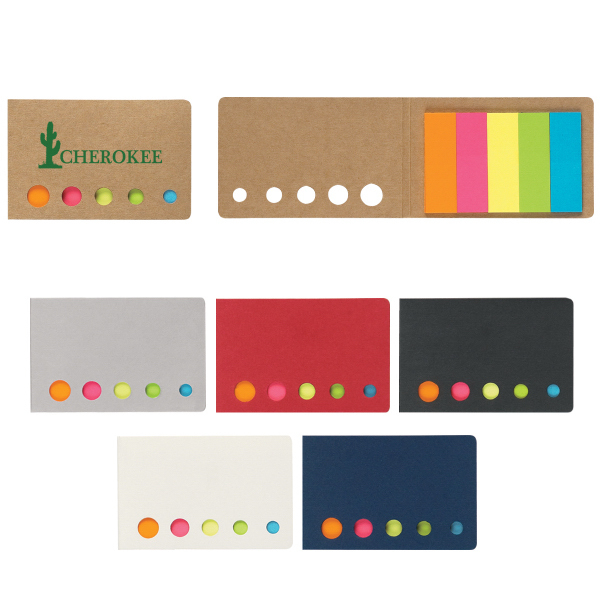 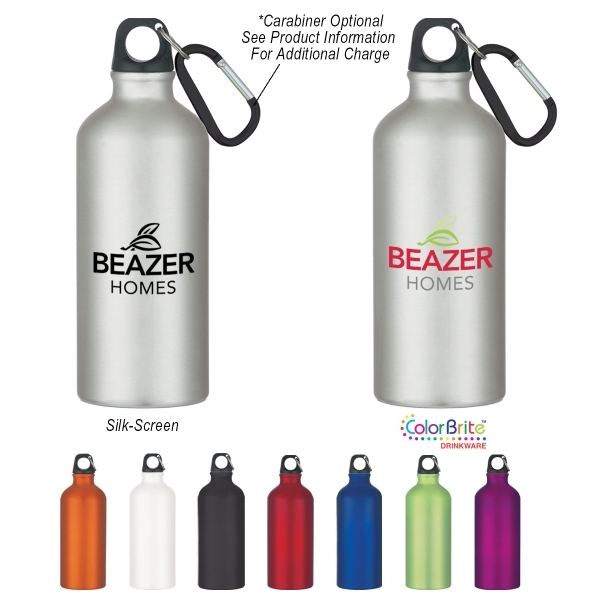 Available in several colors, it can be customized with a silkscreened imprint so customers will think of your brand every time they need a charge. 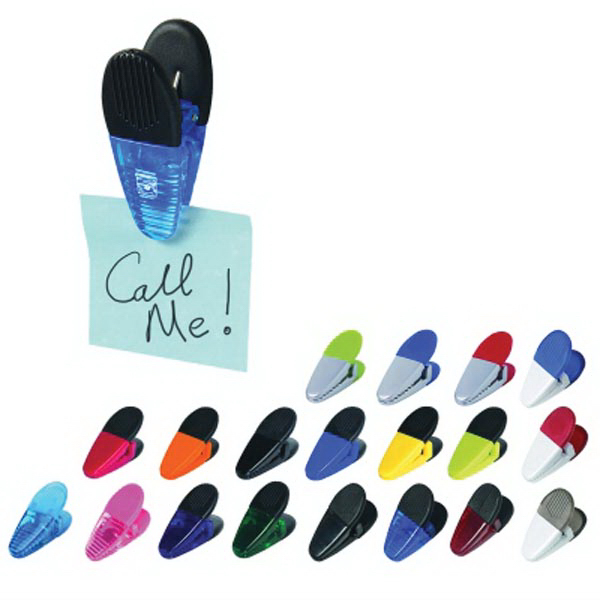 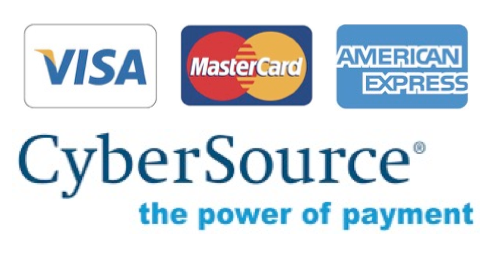 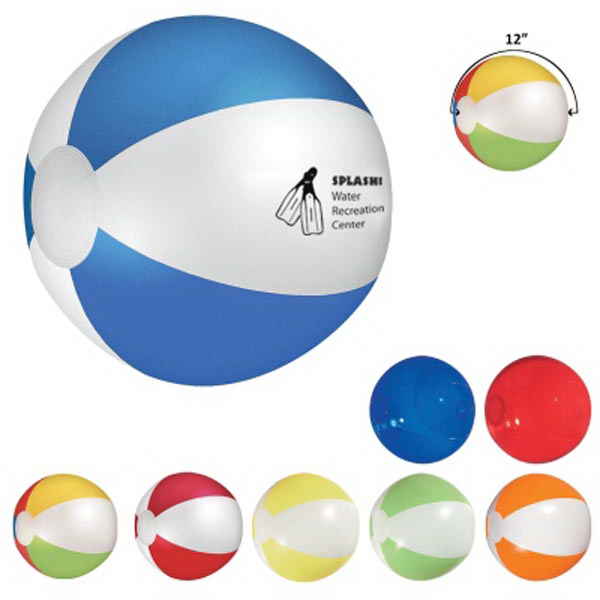 Sizes: 5 " x 3 1/2 "
The minimum order for bulk personalization and customization of this item is 100 pieces.